NATIONAL Restoration Party president Elias Chipimo says he is worried that a premature end for the PF government is on its way. Chipimo, who featured on Hot FM radio’s Frank on Hot programme, hoped the PF government could become wise before its impulsive downfall. “There is an expression that a wise man learns from someone else’s mistakes….. a fool learns from his own! 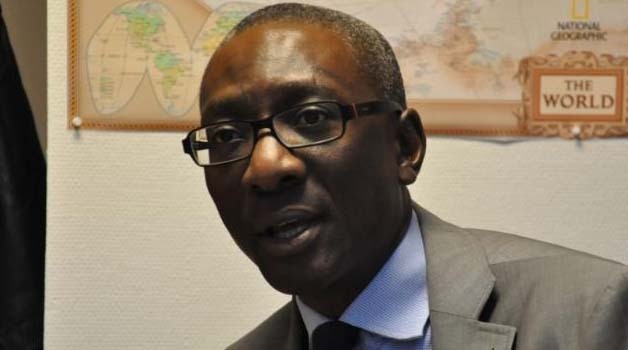 The PF have a chance to be wise; whether they will take up that opportunity and exercise wisdom, humility, patience, leadership, I don’t know – I don’t have too much faith that they will do that,” Chipimo noted.